How Does a Parent Reconcile Different Food Allergy Test Results? How Does a Parent Reconcile Different Results From Skin and Blood Food Allergy Tests? Q: How does one reconcile differing results from two types of tests? As soy is a suspect food for my 19-month-old, who also has eczema, she’d been through three separate skin tests in over a year, but all were negative for soy. Then a blood test showed her off-the-charts (over 100 kU/L) for soy. Some other foods that were mildly positive on the skin test were also much higher on the blood panel. We appreciate any suggestions, as we’re confused about what’s going on with our child. Dr. Sicherer: Increasingly higher blood test levels and larger skin test sizes are associated with increasingly greater chances that the food tested will trigger an allergic reaction. While results of the two tests often correlate, discrepancies can occur for a variety of reasons. A food is a collection of proteins. 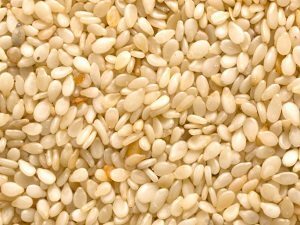 An individual may have an allergic response, of varying degrees, to one, several or many of the proteins in a food. With testing, the proteins used, and the amounts of each, may differ slightly among brands of skin test extracts and blood test manufacturers. Discrepancies may occur if your child’s allergic response is to proteins that are represented better on a particular test. 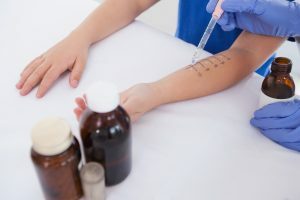 With the blood test, children with very severe eczema sometimes make extremely high levels of IgE antibodies to all sorts of proteins in the environment and in foods, and they may simply have numbers that run higher than expected compared to their true risk of allergy. The skin test is a biologic test, requiring cells in the skin to interact with the protein. This has an advantage over the blood test because it represents a more comprehensive response against the tested food. Besides IgE measured in the blood test, there are other immune system proteins, such as IgG antibodies, and cell responses, such as the ease of releasing chemicals that trigger symptoms, that play a role in reactions. The skin test may reflect these nuances, for example with smaller than expected skin test sizes compared to the blood test results. However, the skin test is also prone to problems that may result in small or no responses. This can happen if antihistamines, which suppress the reaction, have not been avoided long enough before a test. Very prolonged use of topical steroids in the area of testing may also have this effect. Different areas of the body – arm versus back may also respond differently (with larger results on the back). Skin tests are also prone to human error, such as the amount of pressure applied, or simply using the wrong extract. 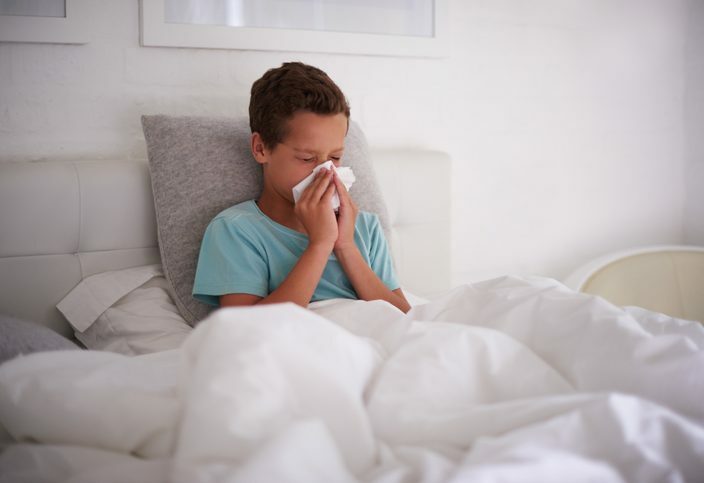 Because of the potential limitations of both tests, the allergist must consider many factors in test interpretation, such as the medical history including symptoms, other allergies, the range of test results, and so forth. Speak further to your doctor to help understand your daughter’s particular situation. 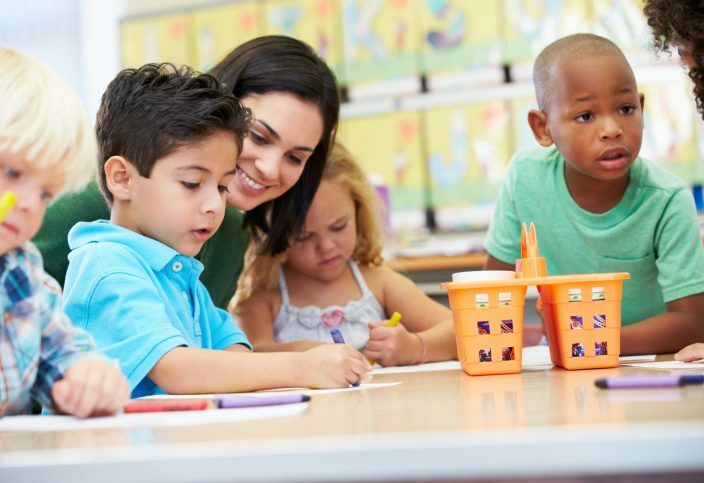 How Can I Guard My Allergic Child Against Kindergarten Allergen Exposures? Can a Child’s Allergy to Dust Cause Sneezing Fits in the Morning? 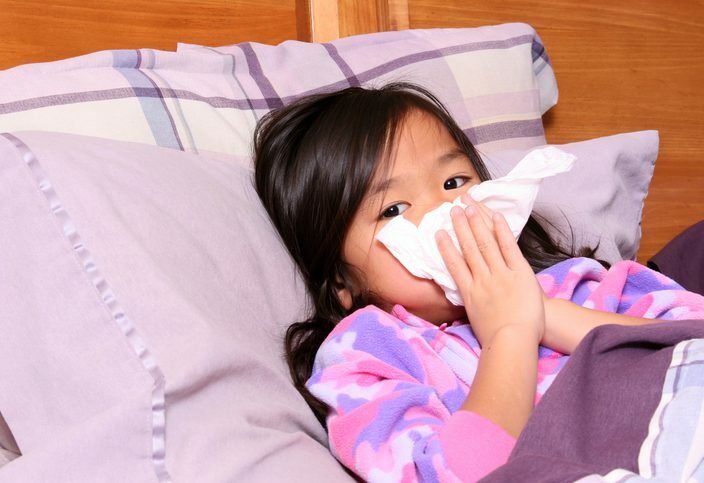 Allergic Rhinitis or the Common Cold?